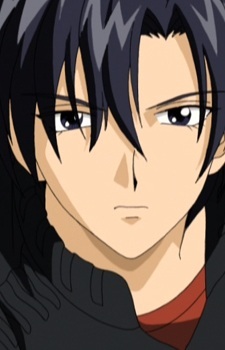 Tatsuha is Eiri's brother, who has the same voice (though not the same seiyū) and characteristics as his older brother, but with black hair and eyes. Tatsuha is obsessed with Ryūichi and watches his Nittle Grasper video repetitively. He's quite the perverted and obsessive fan, not to mention a 16-year-old monk.